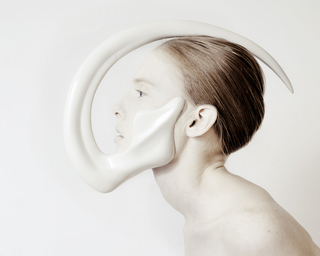 See more objects with the tag curving form, animals, nature, carved, horns, natural substances. See more objects with the color dimgrey darkslategrey rosybrown wheat rosybrown or see all the colors for this object. This is a Container. We acquired it in 1968. 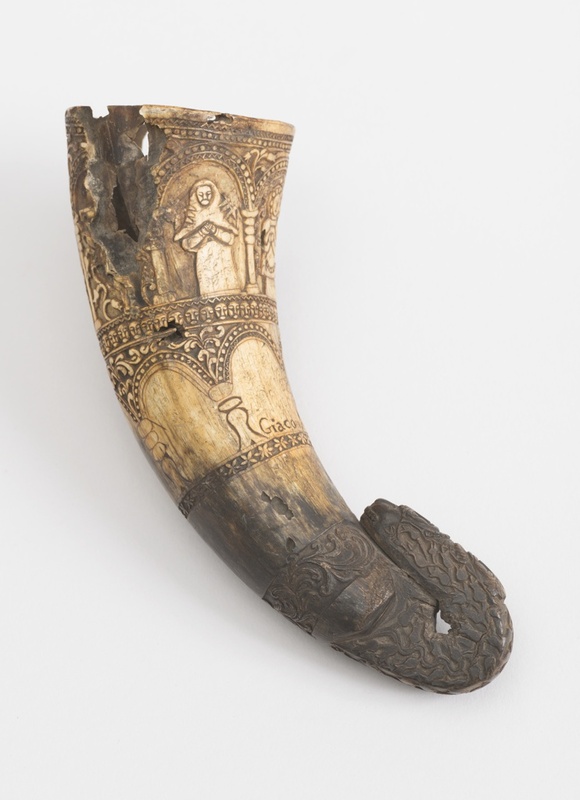 Its medium is carved and formed horn. It is a part of the Product Design and Decorative Arts department. Signature in lower tier of arches: "GIACON"